Receive individualized one on one VIP coaching from Pat Iyer. Ask your burning questions, get feedback on your work product analysis, or carry out new techniques to market and manage your business. Get concrete support in skill development, how to set fees, maximize profit, gain clients, position yourself for success, streamline your business, sell your business or other business topics. Become one of Pat’s extremely limited number of private coaching clients. As a small business owner in the medical legal field, I had the opportunity to collaborate with Pat. Her success in the medical legal field has been very inspirational! She has motivated me to prosper in my own business through her vast experience and business savvy. Payment must be received prior to scheduling the VIP coaching session. There are no refunds once the session has taken place. Ask Pat questions by email and get her personalized assistance through email responses. This is a recurring credit card charge. Thanks again for your invaluable experience and knowledge. Your generously shared information gave me direction that saved me much wasted time and effort, and serious future regrets. Before speaking with you I actually had a business path in mind that made sense. After speaking with you, Pat, I now see I was missing several important pieces for making this the best possible business deal. Pat founded, grew and sold a successful legal nurse consulting business that had annual sales in the 7 figures. She is a well known, respected expert in the field of legal nurse consulting. 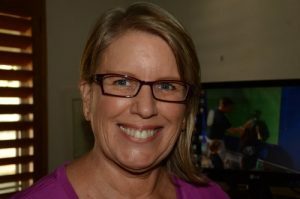 She has written, edited, or coauthored over 800 chapters, books, case studies, online courses or articles about the topic of legal nurse consulting. 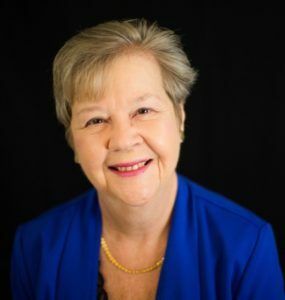 Pat served on the board of directors of the American Association of Legal Nurse Consultants for 5 years including a year as president of the association. She provides VIP coaching for a select group of business owners ready to develop their successful businesses. Do You Have to Be Crazy to Be an Entrepreneur?